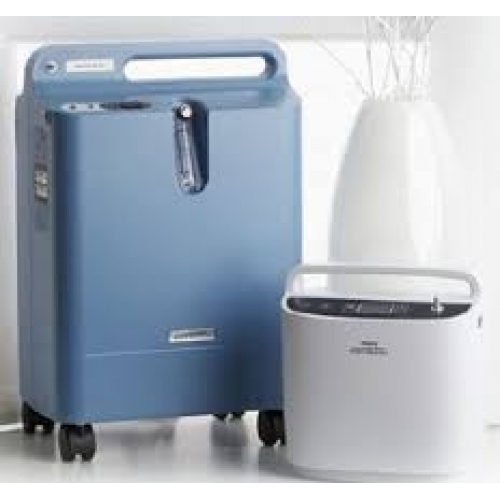 The Philips Respironics EverFlo Oxygen Concentrator has been designed with a unique set of features, to lower the costs of providing oxygen therapy while maintaining ease of use for patients. 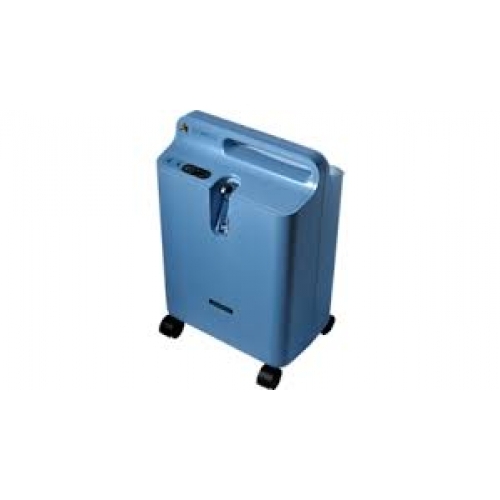 The Philips Respironics EverFlo is lightweight and easy to transport. 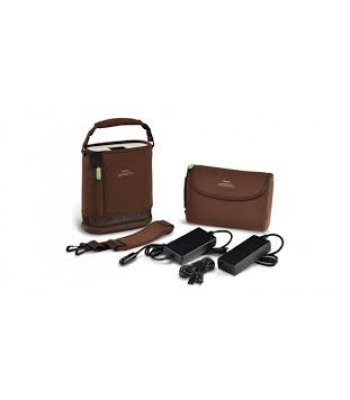 It is compact and ergonomic in design to take up less space. 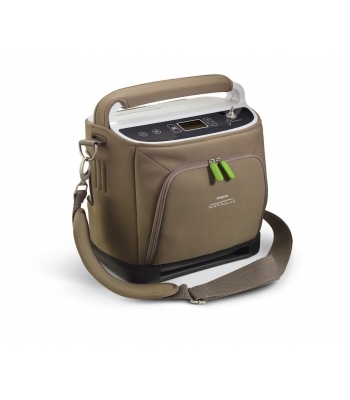 It is one of the quietest mainstream oxygen concentrators (<45dba) available. It requires no maintenance for two years. When using, it uses less power and produces less heat, so it's more patient friendly, and requires no filter changing by either patent or carers. 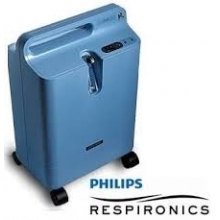 This makes the Philips Respironics EverFlo Oxygen Concentrator the ideal choice for patients requiring oxygen treatment at home.